St. Louis, Mo., Aug. 1, 2018 – Arteco, a global provider of intelligent video management solutions, announced today that its intelligent face recognition solution, Arteco Face Recognition (AFR), was chosen for multiple awards for its cost savings, innovation and efficiency. BUILDINGS Magazine selected AFR as a 2018 Money-Saving Products Award in the Life Safety and Security category for the cost-effective qualities and features it offers to building owners and facility managers. AFR also received a “highly commended” nomination from the 2018 North American Fraud Awards for Most Innovative In-store Solution and was a finalist in PSI Magazine‘s 2018 Premier Awards for Software/Signalling Product of the Year. These award wins and mentions are a testament to the ability of AFR to offer users a streamlined approach to facial recognition that boosts intelligence and situational awareness for an organization. AFR allows security leaders to gain more intelligent data from investments in video surveillance platforms, scaling easily and economically with low system and storage requirements. 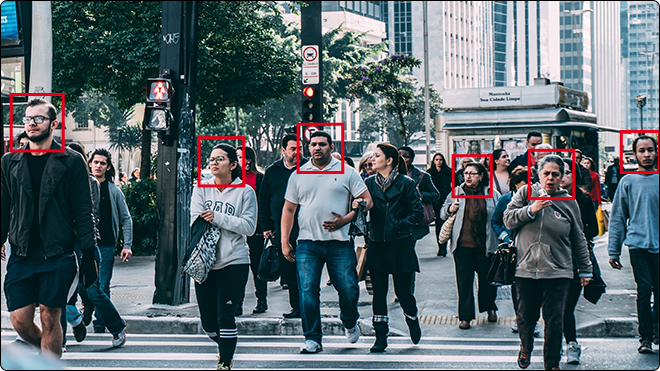 It delivers rapid and accurate face recognition capabilities to meet evolving security and safety needs, addressing common challenges in analytics, such as lighting, pose and motion. Designed to be easily deployed and managed, AFR empowers video surveillance applications across the globe, such as in retail for identification of known shoplifters, pre-empting organized crime events, marketing strategy analysis and more.